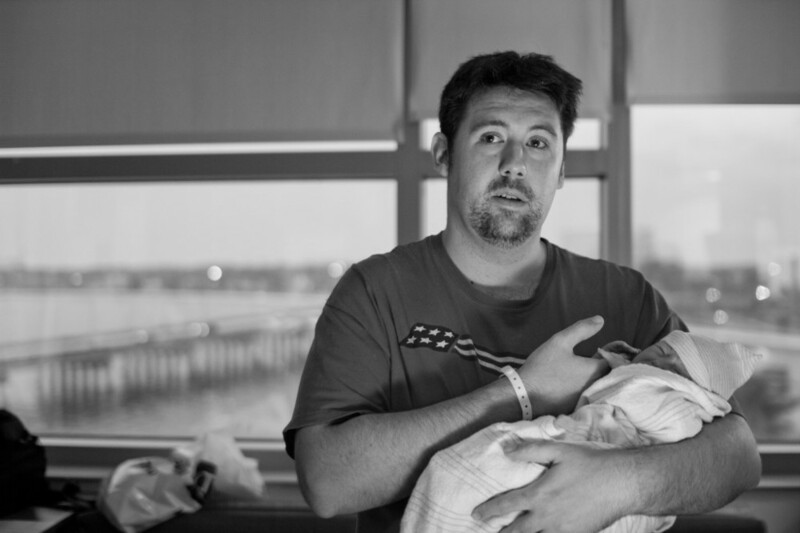 Tampa Hospital Birth Photography: Baby Thea This mama is amazing! She was making jokes between contractions and she worked so hard to meet her sweet girl. It was an absolute honour to be there for her birth!